Press release from Gloucester County Freeholder Board. 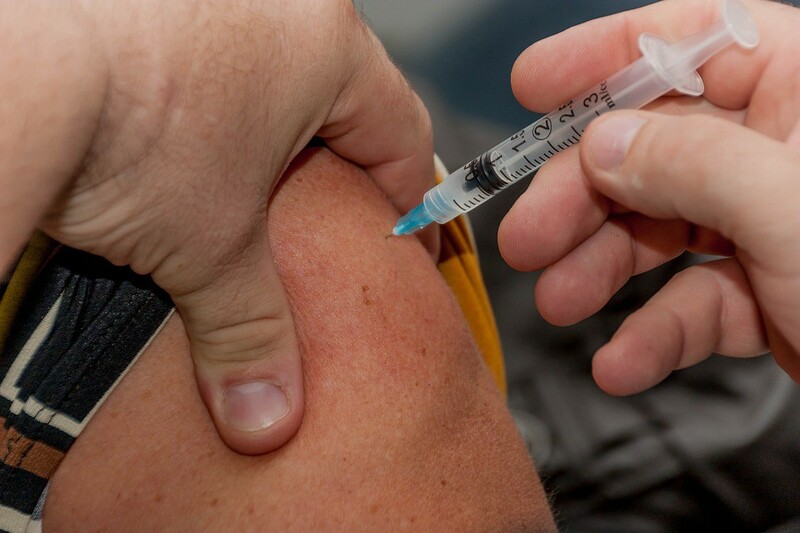 With the end of the year approaching and flu season peaking between December and February, residents are encouraged to take advantage of the county’s free flu shot clinic before the clinics end for the year. Jan. 2, 9 a.m. to 10 a.m.
Jan. 9, 10 a.m. to 11 a.m.
Jan. 14, 2 p.m. to 3 p.m.
Jan. 17, 3 p.m. to 4 p.m.
Jan. 23, 9:30 a.m. to 11 a.m.
Jan. 28, 1 p.m. to 2 p.m.
Jan. 31, 2 p.m. to 3 p.m.
After these dates, flu shots will need to be provided by appointment. For questions, please call the Gloucester County Department of Health at (856) 218–4101.